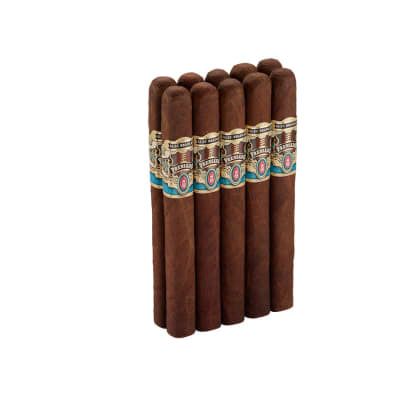 Tempus Centuria cigars earned a '94' score in Cigar Insider describing it as 'Dark and attractive with an effortless draw, this cigar produces a rich, semisweet smoke, leaving balanced impressions of wood and nuts. Big, delicious flavor is why Cigar Aficionado ranked this as their #5 cigar of the year in 2017.Try this 'must-smoke' cigar now and taste yourself. 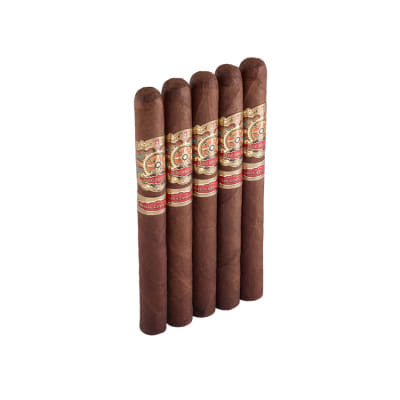 Tempus Centuria cigars earned a '94' score in Cigar Insider describing it as 'Dark and attractive with an effortless draw, this cigar produces a rich, semisweet smoke, leaving balanced impressions of wood and nuts. Big, delicious flavor.' 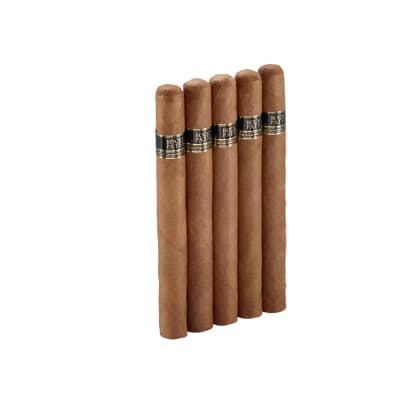 Try 5 of these 'must-smoke' cigars now and taste yourself. This might have been a good smoke in 2017 when CA rated them excellent, but the 2018 version is a disappointment. The last 2 I smoked canoed big time. Taste wasn?t all that great either. I think that?s what happens when a cigar gets a great rating, supplies go down, production tries to catch up an quality suffers. Save your money on something else.